This was my first taste of the Pre-80's cartoon/pre-movies Ninja Turtles and for the most part I was impressed. It veered off in places adding in more sci-fi elements, and I thought those brought it down a bit. The strenght lies in the relationships of the main characters. I'm anxious to read more. Se ha quedado muy ochenton. La historia es floja y el dibujo es de aficionado (aunque con mucha aplicación). Tiene el interés de conocer el origen de unos personajes icónicos que eran mucho más oscuros que en sus versiones animadas. I grew up on the watered down turtles. Nostalgia aside, this definitely made me re-appreciate them. 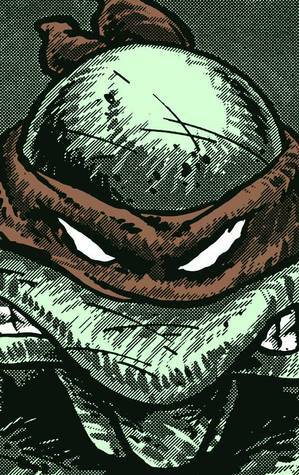 The original TMNT comic is a goofy and exciting adventure through time and space that will leave you wanting more. Kevin Eastman Peter Laird - Kevin B. Eastman is an American comic book artist, co-creator of Teenage Mutant Ninja Turtles.